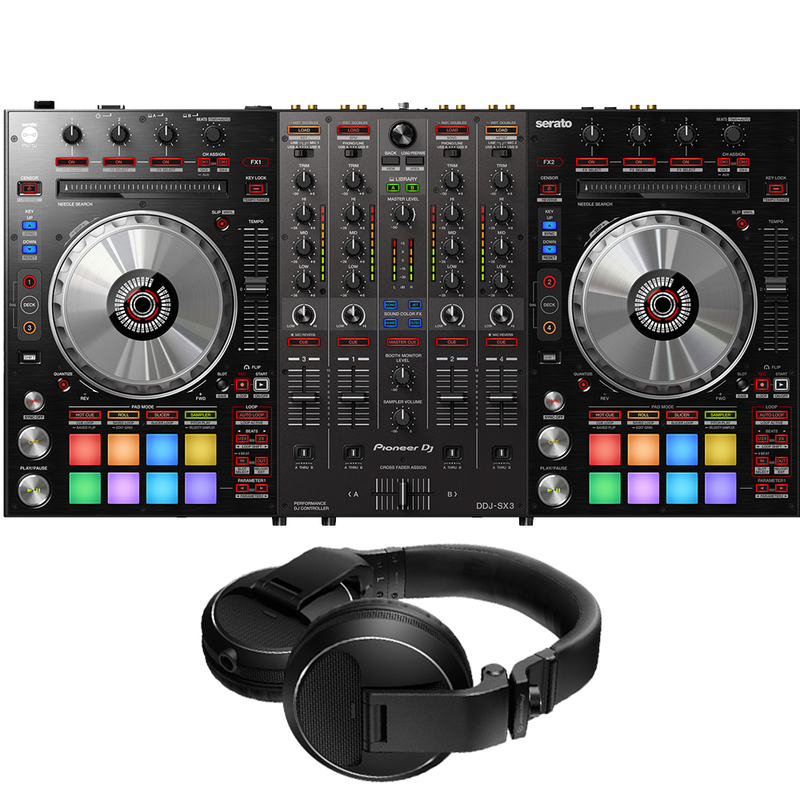 Your choice of headphones from the Pioneer HDJ range together with this awesome new Serato DJ controller at a discounted price! 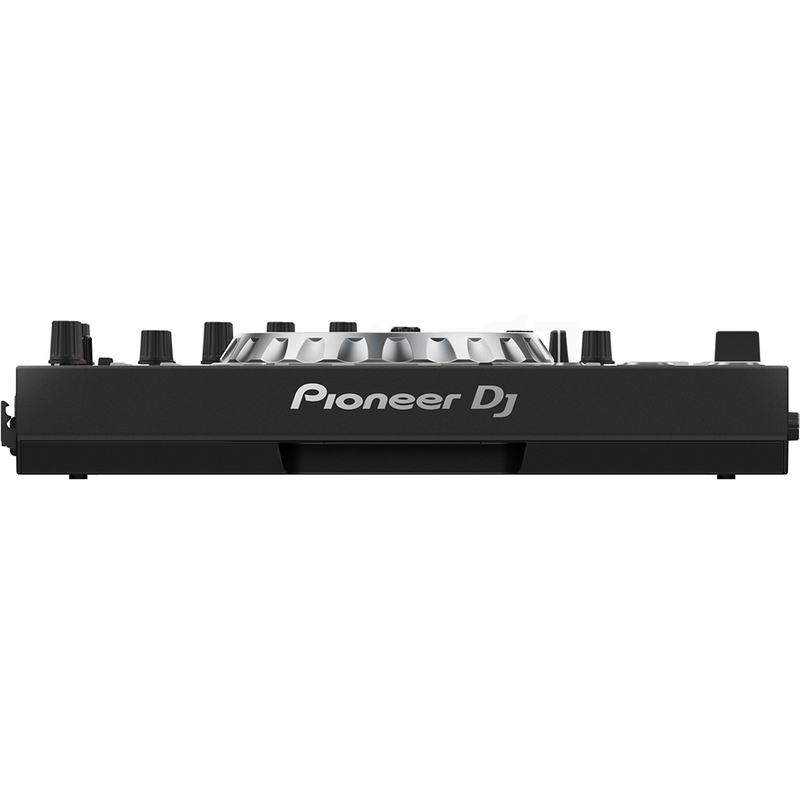 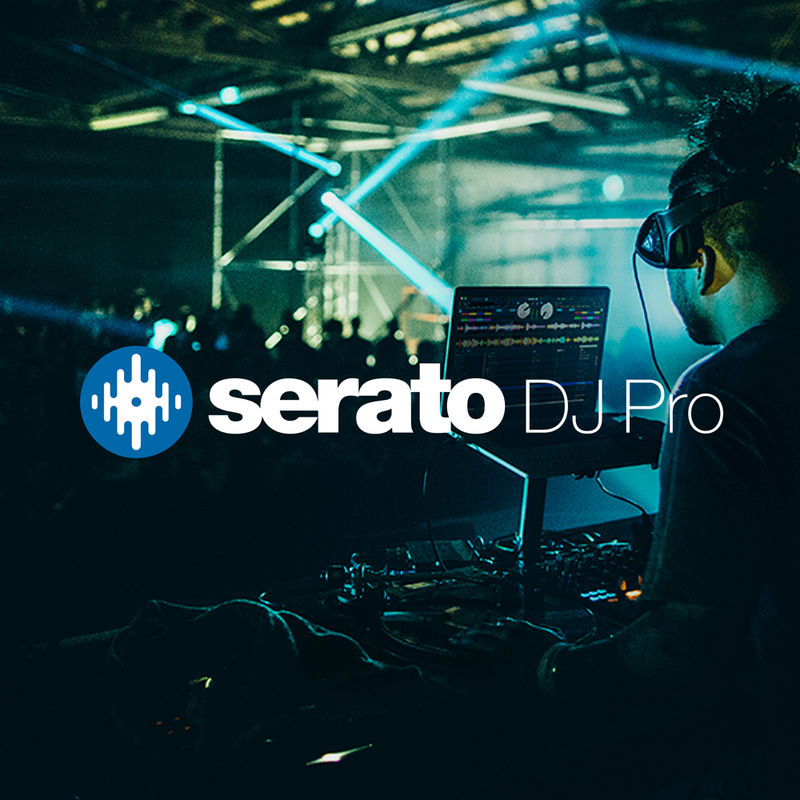 Boost your creativity with the Pioneer DDJ-SX3 4-channel DJ controller for Serato DJ Pro. 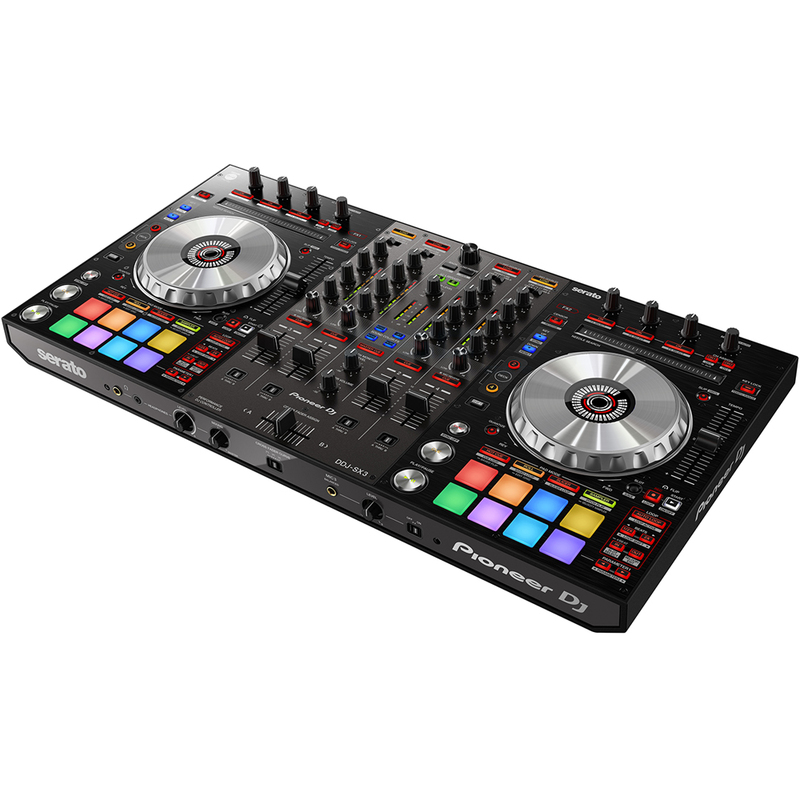 Expanding on the features of our popular DDJ-SX2 controller, the DDJ-SX3 is strong yet portable with a familiar layout and lower latency jog wheels. 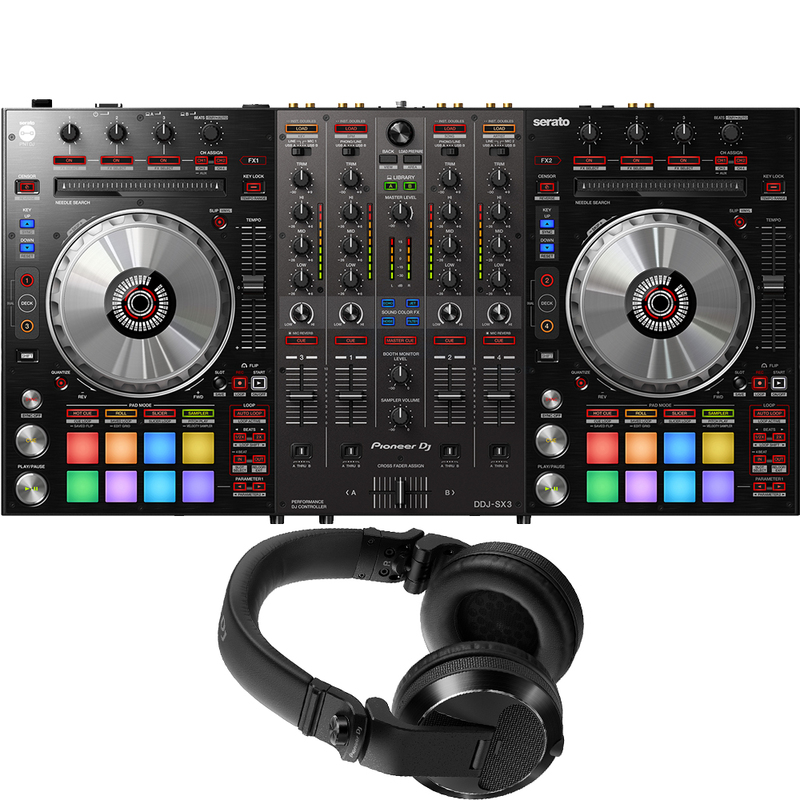 Loaded with advanced features, this controller is ideal for professional mobile DJs performing at club nights, parties, weddings and corporate events.